Are you ready for The Clash 2018! Aviva Premiership team Bath Rugby will take on Leicester Tigers in The Clash, with tickets now available to the public. As one of the biggest sporting and entertainment events of 2018, the match between Bath and Leicester is sure to attract an impressive crowd at Twickenham Stadium on Saturday 7th April 2018. The inaugural event in April 2017 saw more than 61,000 fans attend. One of the biggest sporting events of 2018 is coming to Twickenham on Saturday 7th April 2018, where the worlds of rugby and entertainment are, once again, coming together for an unmissable event at the home of English Rugby. 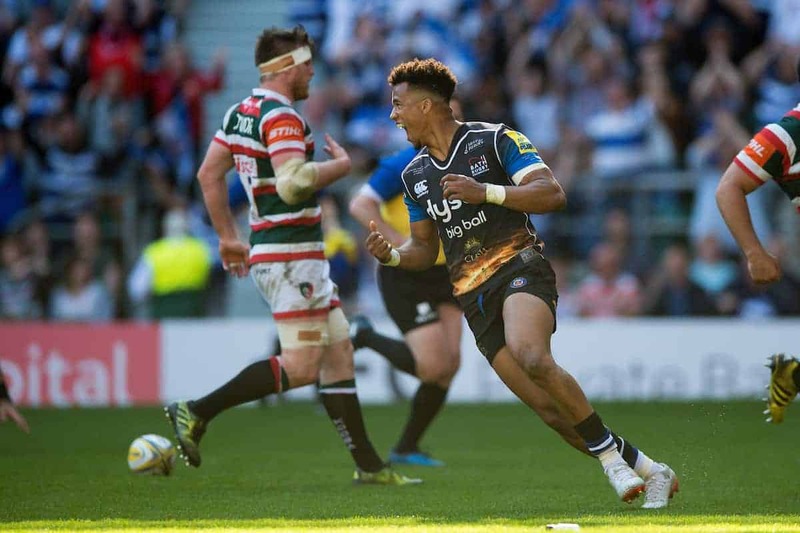 The Clash will see Bath Rugby take on their fiercest rivals, Leicester Tigers, at Twickenham. Gates open for an array of pre-match entertainment at 11:00, with the game kicking-off at 14:00. Last season, more than 61,000 supporters enjoyed a family day out at Twickenham, creating an atmosphere that carried the Blue, Black and White to a 27-21 victory. Supporters enjoyed a Ferris Wheel, dodgems, a live band, food and drink stalls and Q&As with rugby legends. This season, Bath Rugby has promised the event will be even bigger and better than before! With ticket prices held from last year and tickets available in both the Lower and Middle Tier, The Clash, which is a regular season match between the two teams, is a fantastic, value-packed day out for the whole family. Tickets starting from just £15 for adults and £5 for children, a family of four can enjoy a day out for only £40! Are you ready for The Clash 2018? You could be with a family ticket to the event on Saturday 7th April 2018 at Twickenham.